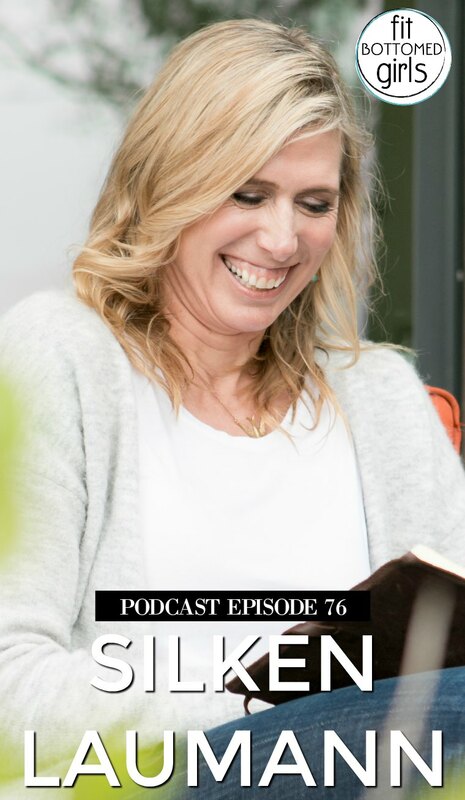 If you are looking for a little inspiration and wisdom for your ear holes, then get ready for our guest today: Olympian, author, life coach and advocate Silken Laumann. Her multitude of accomplishments includes winning the bronze medal in rowing in 1992 (and doing so just 10 weeks after a brutal leg injury! ), as well as the silver medal in Atlanta in 1996. Silken is one of Canada’s (and, heck, the world’s!) most highly-respected athletes, so it was surprising for many to learn in her memoir, Unsinkable, that she struggled during her childhood with an eating disorder. 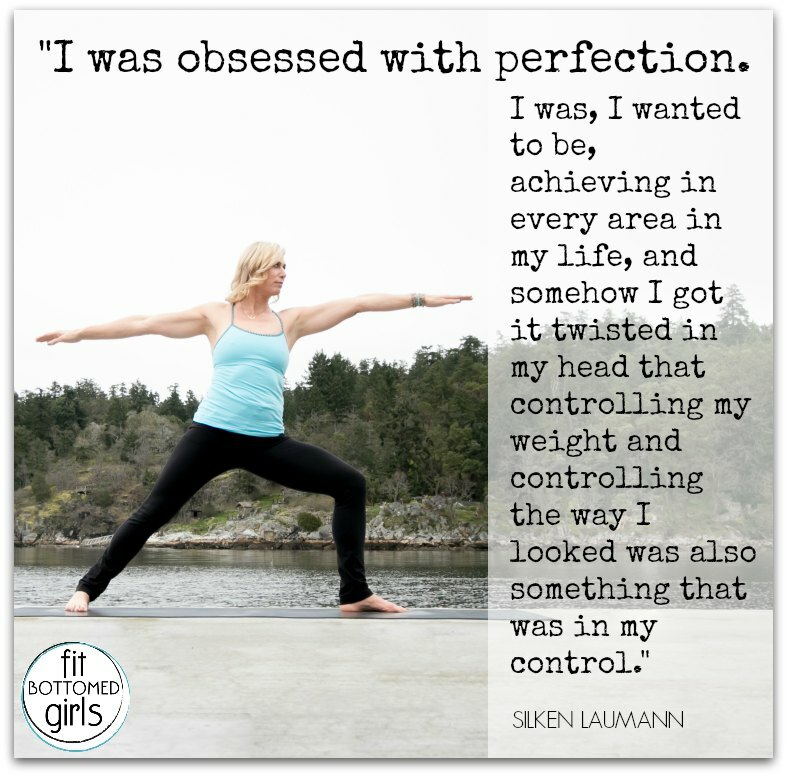 Silken’s journey has taken her from the heights of Olympic glory to the lows of dealing with a negative self-image — and she has so much to say about how to practice gratitude and picking yourself up after a setback. Trust us. You have met your new Canadian soul sister! 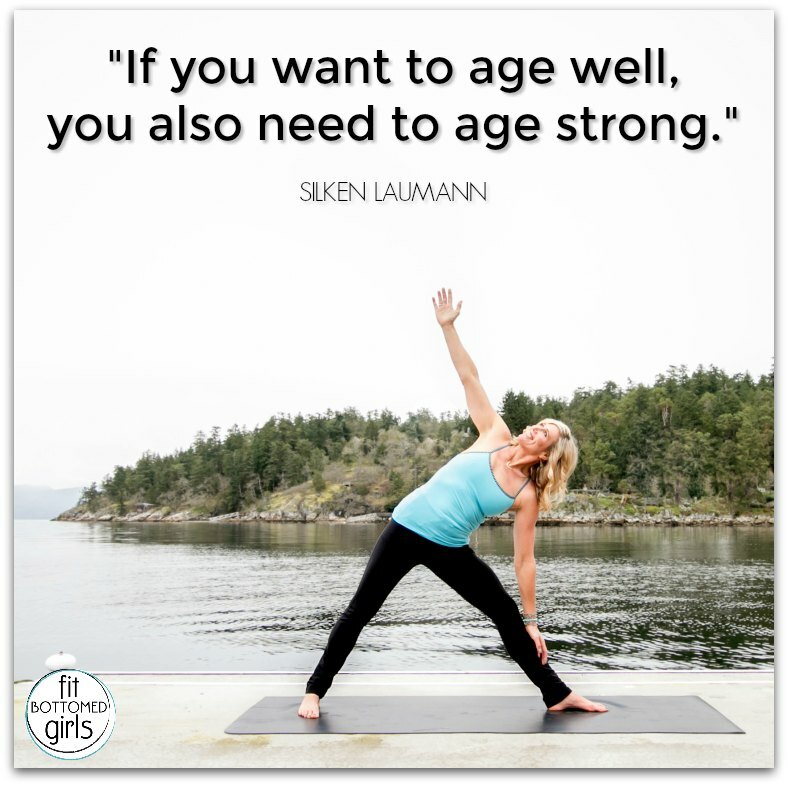 Get the episode with Silken Laumann here or below! Nice writing! Such quotes with the photos inspire me!